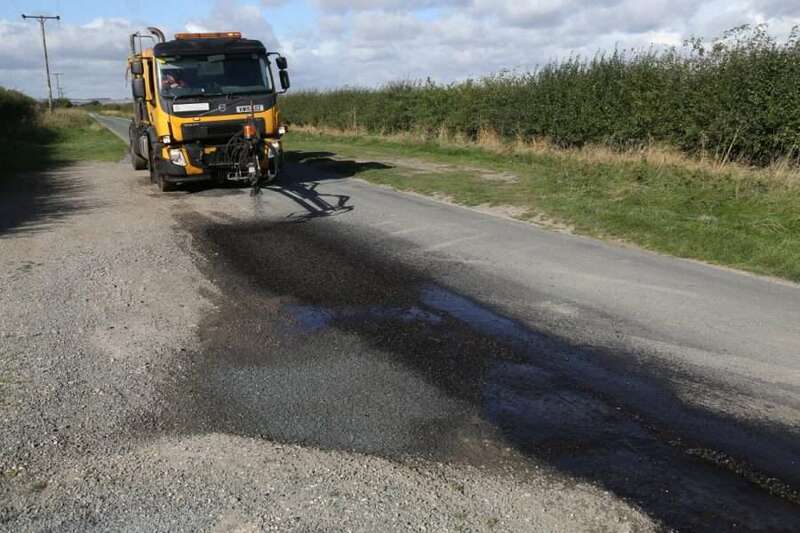 Road Sealing, why is it Important? 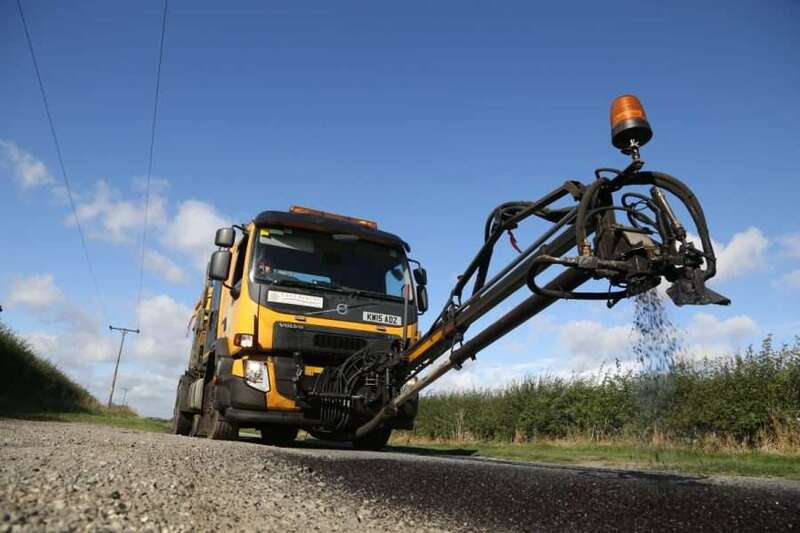 Road sealing is essential to protect the joints where sections of surfacing meet. 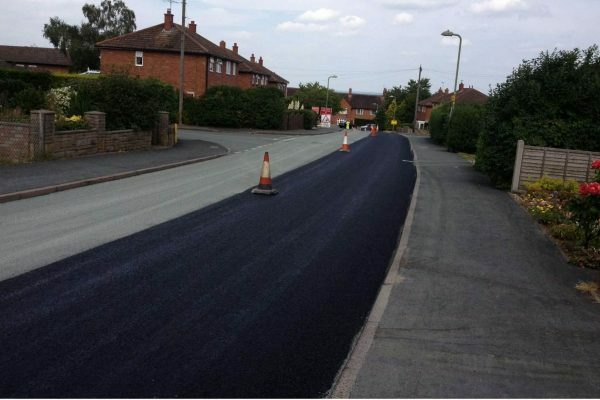 Larger areas can also be treated and defended to improve the longevity of road surfacing once installed. Road structure is not something most drivers consider when travelling along a motorway or A Road. Beneath your wheels and tyres is a complex system of engineering which rivals that of any architecture and machinery. 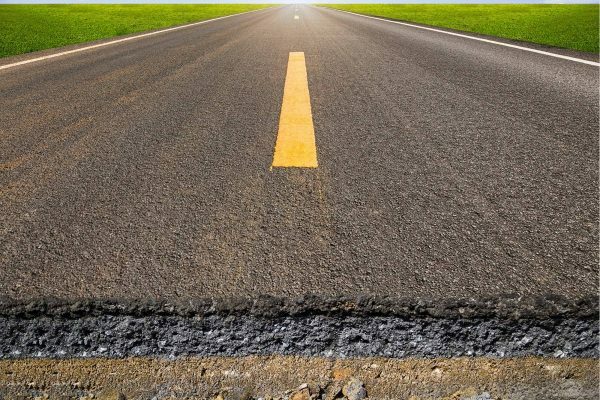 Road emulsion provides a cost-effective way of maintaining streets and highways. 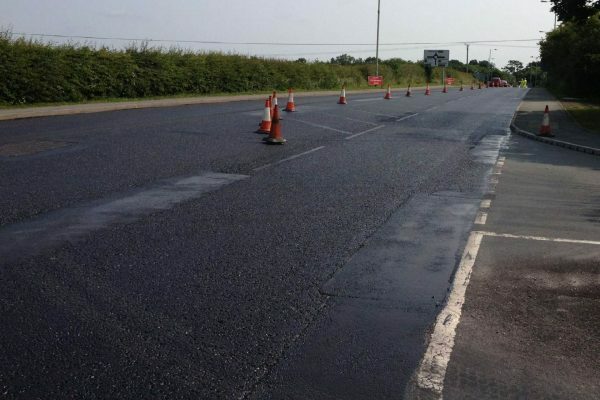 Adding and restoring a new layer of surfacing prolongs the life of the road. It prevents the need for more invasive and disruptive reconstruction. The clocks have changed, and Autumn is starting to give way to Winter. With it comes colder temperatures and more pressures on our roads. Road maintenance is divided into two categories; those that are pre-planned and those that are reactive. 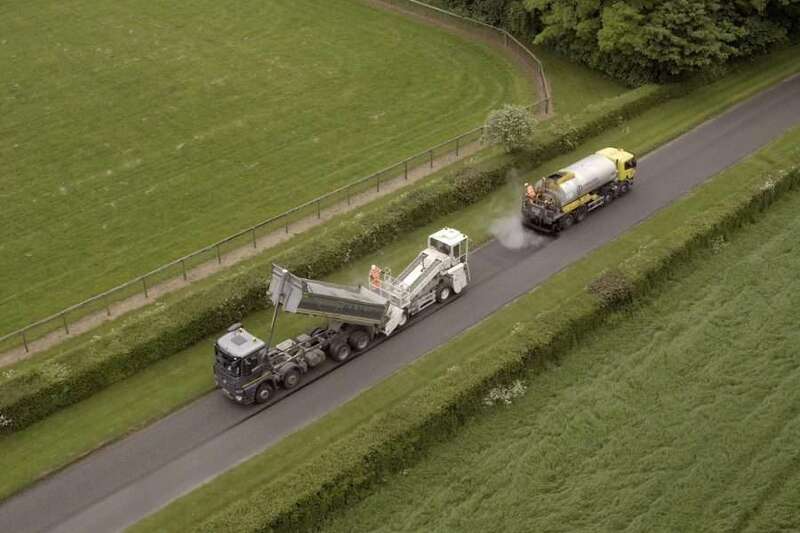 BituChem supply products for both types of road surfacing. 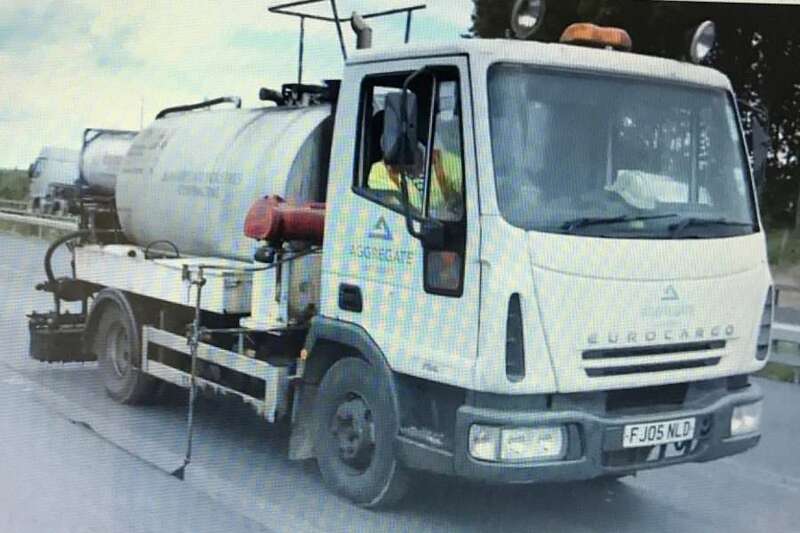 Road surfacing has come under massive pressure during 2018 with a series of intense and unusual weather events. 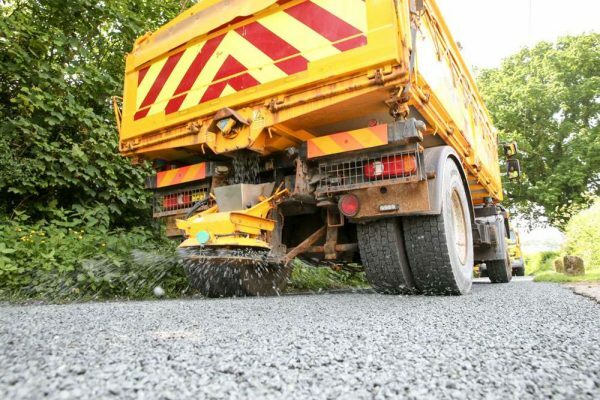 Following these extreme highs and lows, BituChem has a full range of road surfacing materials to return the network to full working order. Road preservation is a task which is undertaken in many forms throughout the year. Some activities are reactionary in response to damage caused by road traffic accidents, spillages, and extreme weather conditions. Others are planned and scheduled to prevent the need for more invasive repairs.